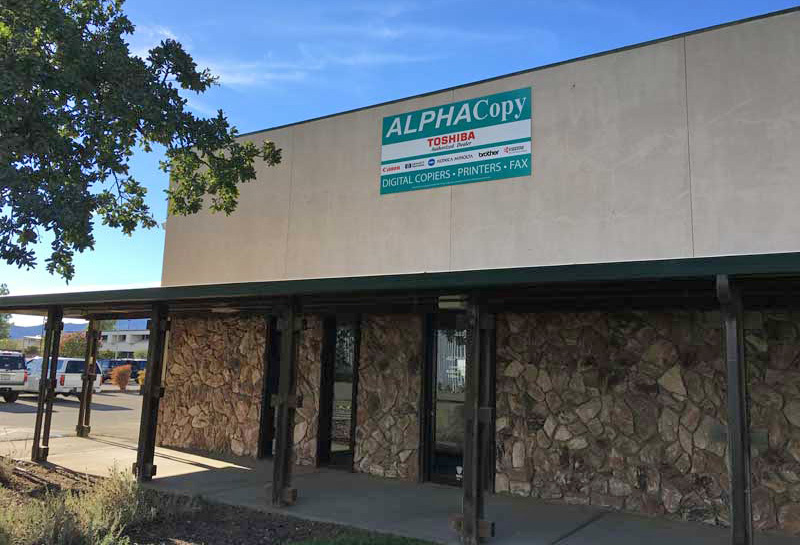 ALPHACopy has been providing copier, fax, printer, toner sales and repair to companies of varying size throughout Shasta County and surrounding areas since 1993. 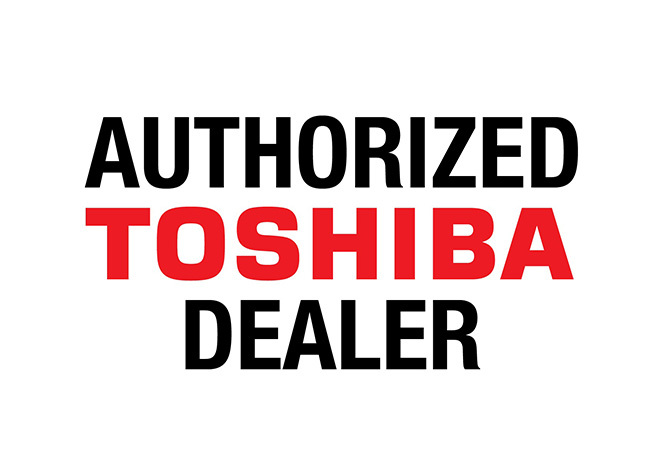 Whether you are looking for a New or Pre-owned, Brother, Canon, HP, Konica-Minolta, Kyocera, Okidata, Panasonic, Samsung, Sharp, or Toshiba, we can help your company. Our staff is skilled in assisting customers with their needs and providing the best solution. ALPHACopy can repair your digital copier, Fax, Printer, MFP at your site or you can bring it in to our shop and save. There is no travel fee with in a 25 mile radius from Redding. We Guarantee total customer satisfaction, a 4 hour service response on down equipment with in a 25 mile radius of Redding on most copier models and a no-risk guarantee. We deliver what we promise! Find out why over 80% of ALPHACopy's business comes from repeat or referral business. Find Out About Us. Your local choice. We are your Office Equipment Broker. Your equipment fixed right, the first time.